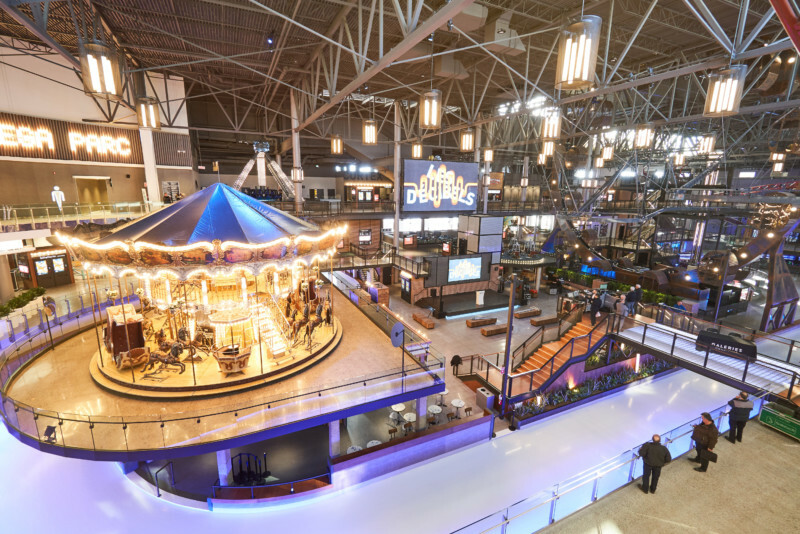 After Berlin, New York, San Francisco, Shanghai and Paris, Triotech has just opened its 200th XD Dark Ride interactive theater in the Méga Parc des Galeries de la Capitale, a Quebec City indoor amusement park. 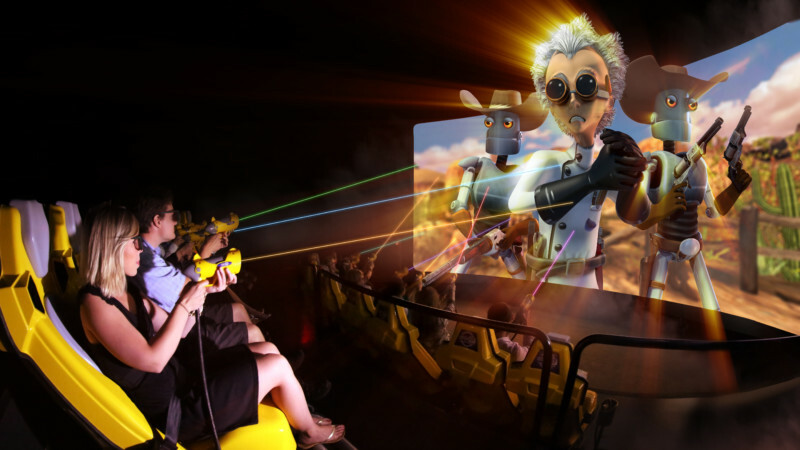 Installed for the first time in Berlin in 2011 and recipient of the IAAPA Brass Ring award in the best-new-product category in 2013, the XD Dark Ride interactive theater integrates the world’s fastest targeting system, curved screen and real-time stereoscopic 3D images with special effects. The real-time 3D images and individual scoring system create a unique dynamic based on healthy competition.